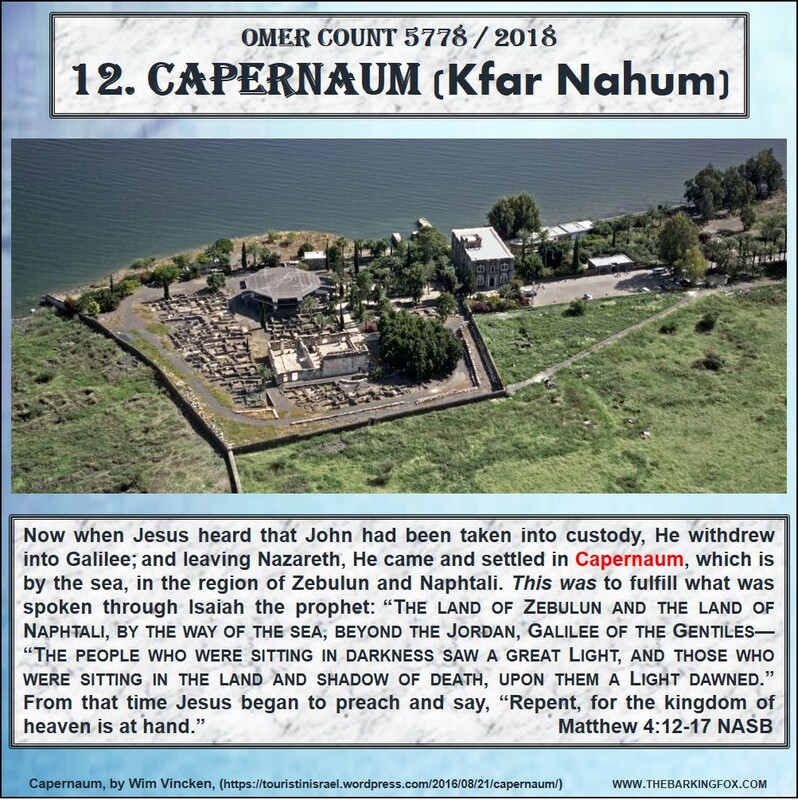 Hmm, are we really counting the Omer? Or are we counting the days and weeks? How did we get this phrase? Maybe it takes 50 Omer to make two giant loaves of bread. We count the days and weeks from the day the Omer (sheaf) of barley is to be offered on Yom Havikkurim to the offering of the two loaves of bread on Shavuot. But since it’s kinda clunky to say all that, the shorthand of “counting the Omer” works fine for me!